All New, And Even More Exciting, Revised Edition for 2015! I found this book to be an entertaining read, even though it was quite short. In some ways, it reminded me of books like the Animorphs, with a group of young people thrust into a huge responsibility. There was a good element of mystery through this book in the disappearances and I thought it was good to see how those disappearances were the catalyst to draw the five together… though I did find it a bit confusing to suddenly find out quite a way into the book about Darcy’s mother. While I did think that the main characters were well-defined, I couldn’t really see much of that in Donnie… or understand his sudden and apparent change of heart. I did think it was good to see that bullying was involved in the book, but I wasn’t sure it added that much to the storyline… and not many of the effects on the characters were shown. I did think that Darcy was the character easiest to empathise with. I thought that she did evolve somewhat over the course of the book. And I also thought it was really good to see the different abilities the children had. I would have liked to see a bit more of the other characters’ relationships with their families and also more of the training expanded upon. I was a bit disappointed to see that so much of it was glossed over, since even by the end of the book, I couldn’t figure out where their sudden, apparent skillset came from. The dream at the beginning added a new element of tension to the book, though I’m not sure why Charlie’s abilities meant he had to be the leader. While he did have to deal with some inner conflicts, I didn’t feel they were expanded upon like they could have been. I really liked Liev and Lisa and I would have liked to see more of them. Some of Liev’s comments made me smile and I enjoyed seeing him and his sister and how their ability linked together. There was a lot of action in this book and I did think the characters managed to pull together really well. While there were some sad moments, there was also a lot that was hopeful. In the future sometime, I would definitely read the other books in this series. “D.C. and Michael pack a wealth of wonder and fantasy into this young adult adventure. Incorporating some of the most fascinating legends…I found myself being drawn to the depth of the characters and enjoyed watching their bonds grow as they explored the gifts hidden deep within them as well as the evil that hunts for them. Charlie Sullivan and the Monster Hunters: Witch Moon in the next adventure in the series, which takes us across the ocean to the Old Country, then on to Book 3: Council of the Hunters, where the group’s character and loyalty face the ultimate tests when they meet a surprising and spooky new cast of characters. The Dragon Gate (Book 4) will be released soon, and there will be a total of 6 books in the series! Michael McGannon appreciates weird fiction, perhaps a bit more than one should at any given time. It has made him particular, fostering strange phobias, and even stranger dreams. 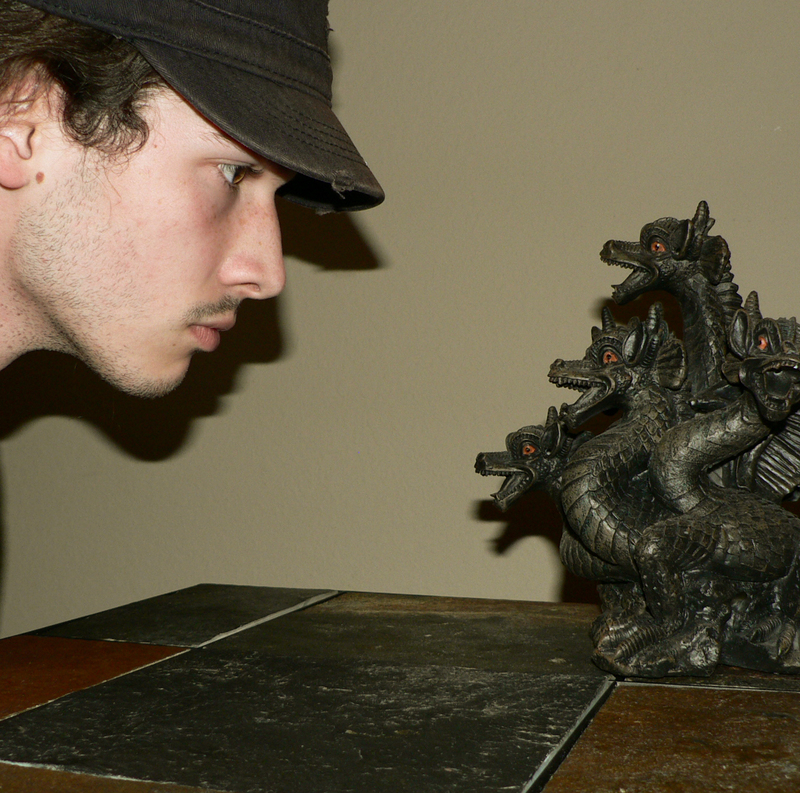 He is fond of dragons, Japanese mythology, and the fine art of delivering timely and inappropriate puns. 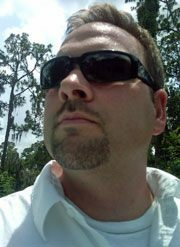 McGannon is an artist of diverse talents, and is co-author of the Charlie Sullivan and the Monster Hunters (Wyvern’s Peak Publishing) series of novels for young adults, and KAOS Obsidere: The Nightmare Has Begun (Dark Waters Press).Sushi is his delicacy of choice, if he has any say in the matter. 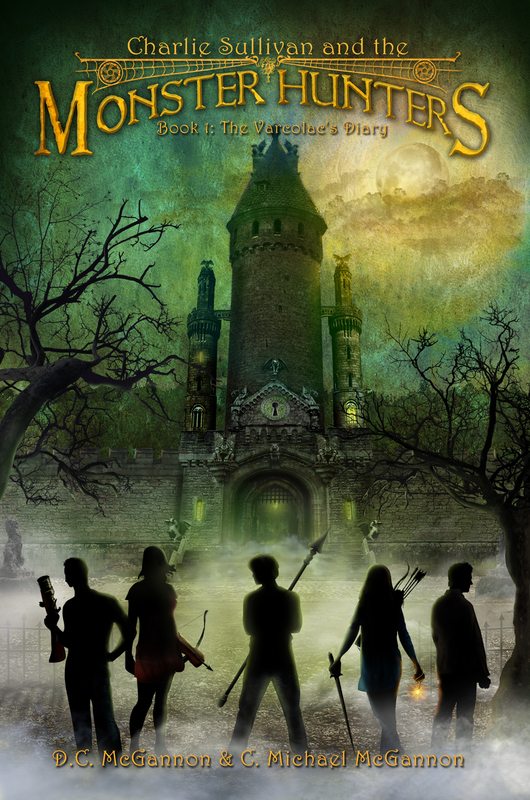 LIEP Promotions is organizing a review opportunity for CHARLIE SULLIVAN AND THE MONSTER HUNTERS: THE VARCOLAC’S DIARY by D.C. McGannon and C. Michael McGannon, a young adult/middle grade fantasy. The review opportunity closes NOVEMBER 3, 2015. Reviewers will have 3 weeks upon receiving the book to have a review posted. The eBook will be provided in PDF, Nook and Kindle formats.